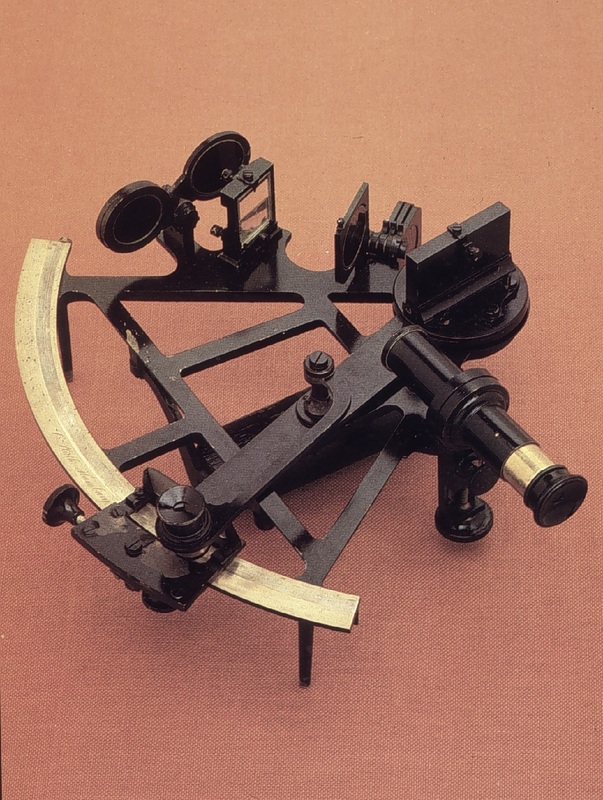 The sextant owned by Carpathia captain Arthur Rostron, who came to Titanic’s aid in 1912, is up for auction. 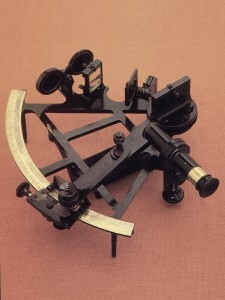 Rostron acquired the sextant in 1883 and has remained in the family till now. Auctioneers Henry Aldridge & Son believe it will fetch £70,000 pounds ($111,000) at next Saturday’s sale.